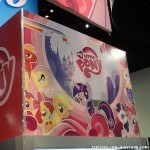 We’ve got some pictures from the girls portion of the Hasbro booth here at San Diego Comic Con. 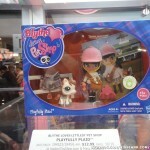 Hasbro had Strawberry Shortcake, Littlest Pet Shop, and My Little Pony on display. 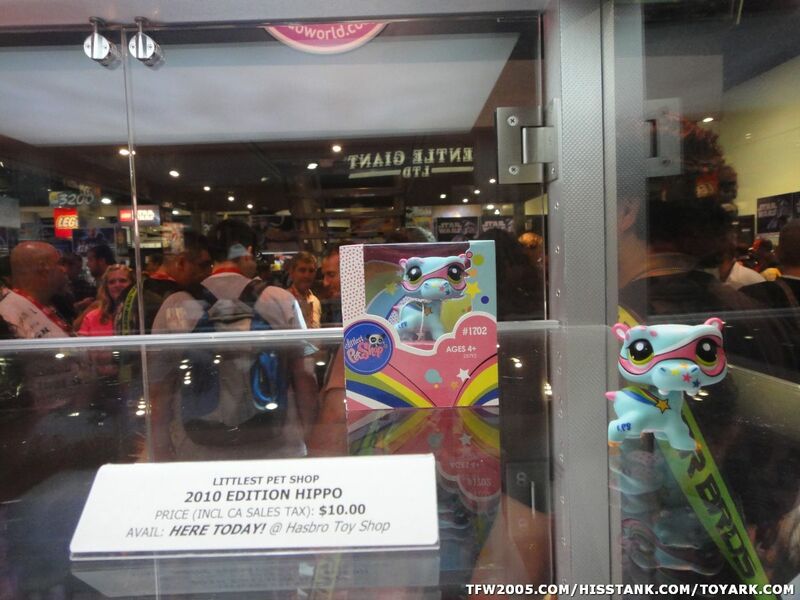 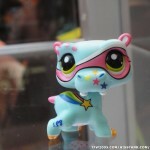 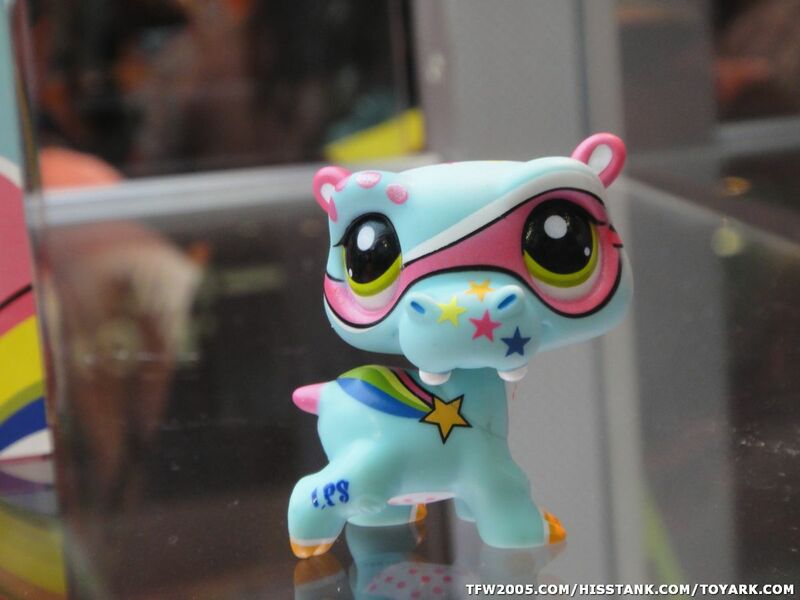 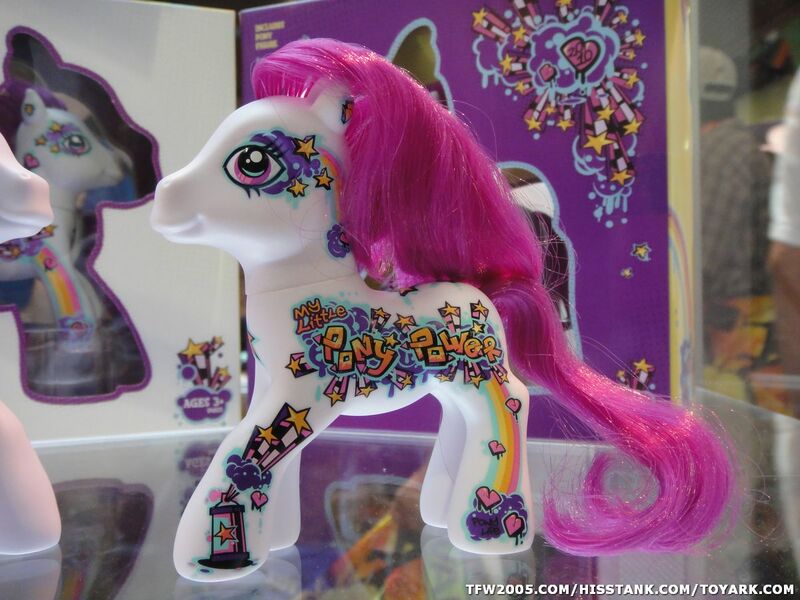 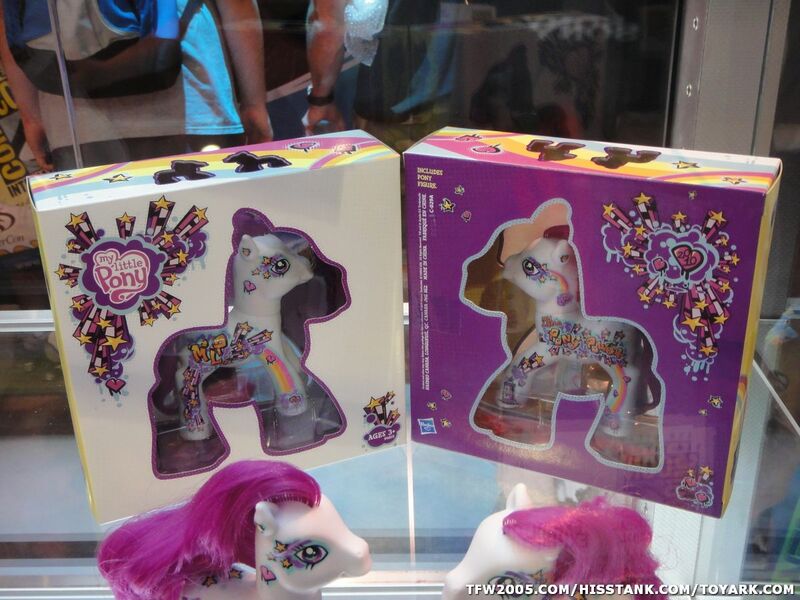 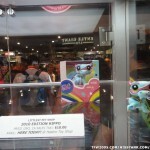 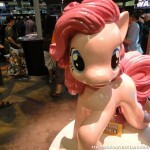 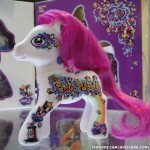 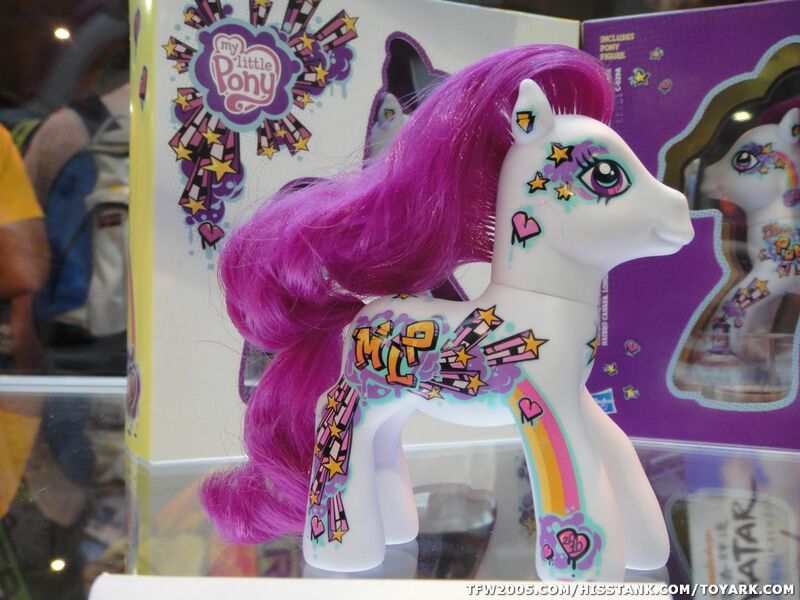 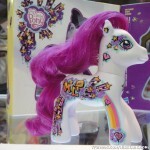 We also have images of the San Diego Comic Con 2010 exclusive My Little Pony toy. 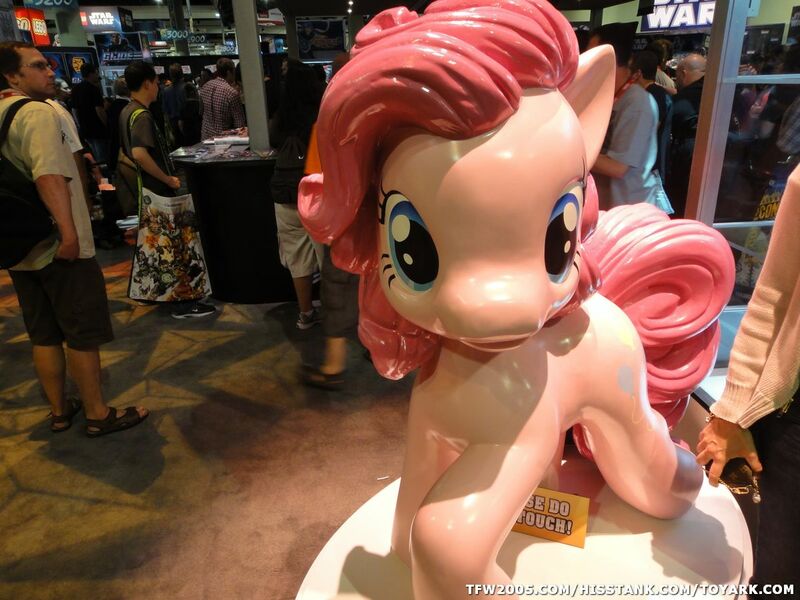 Click the thumbnail for all of the images. 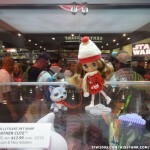 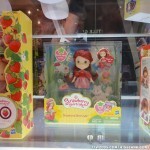 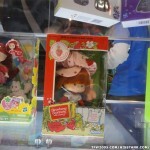 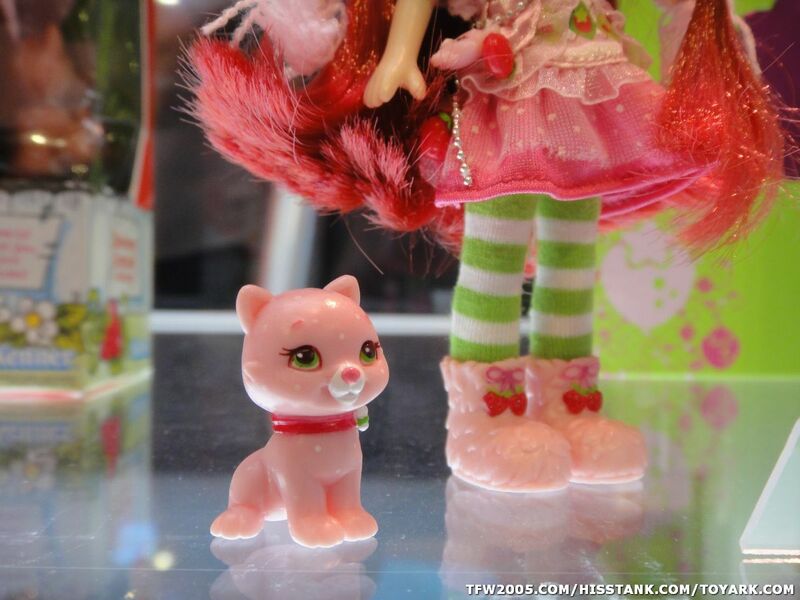 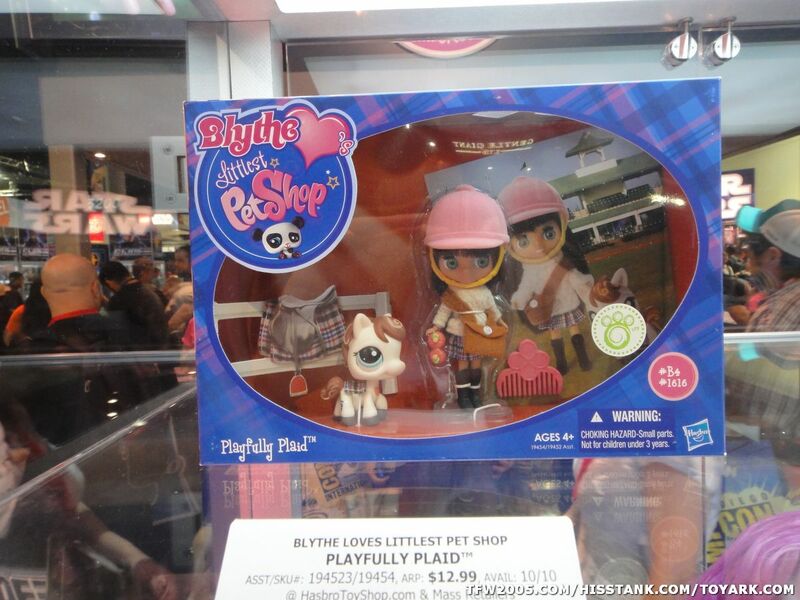 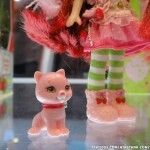 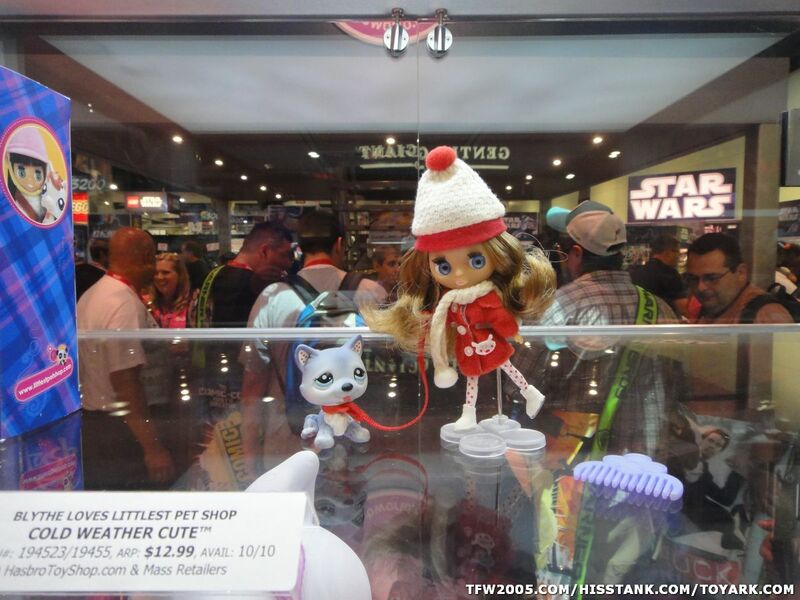 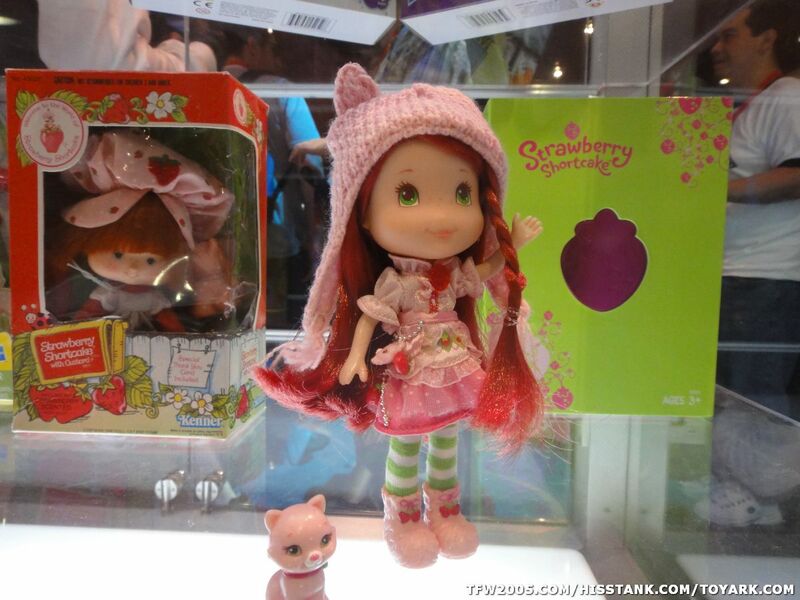 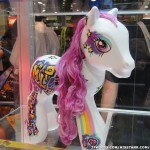 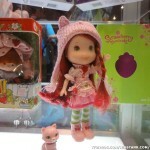 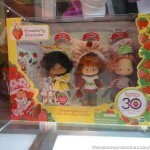 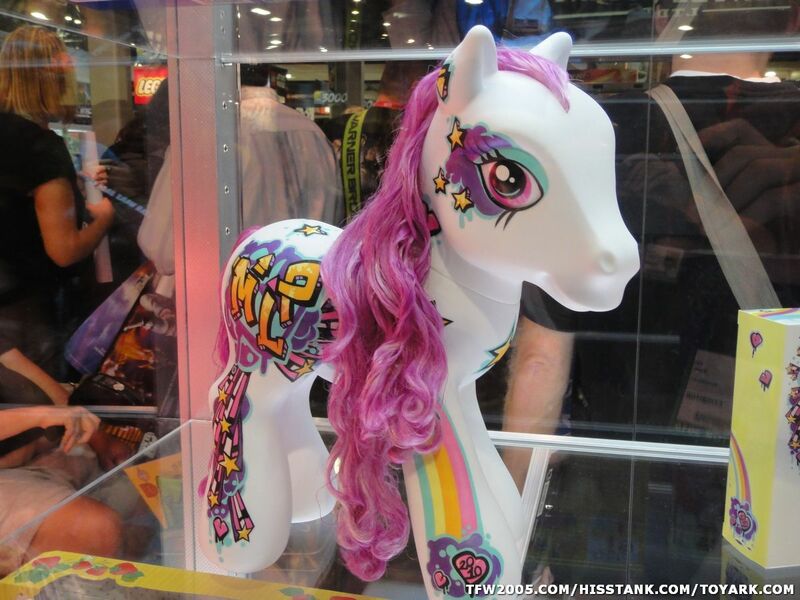 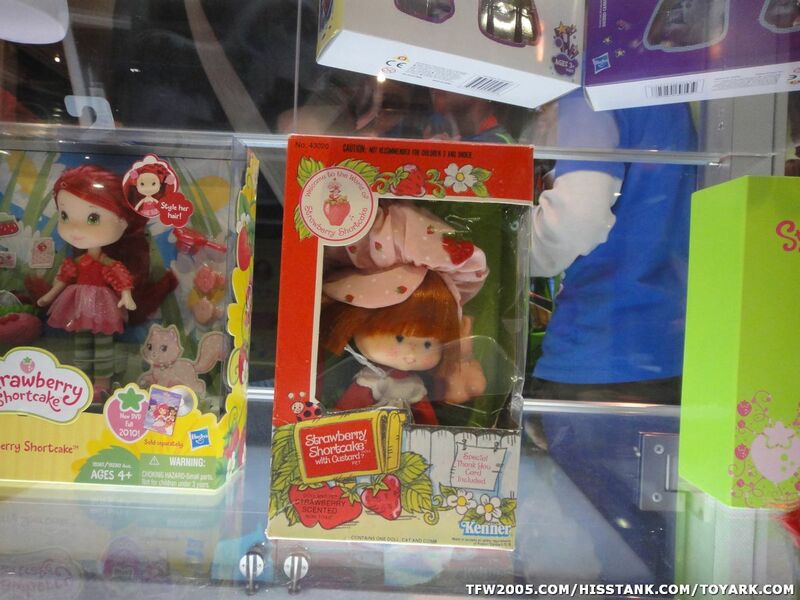 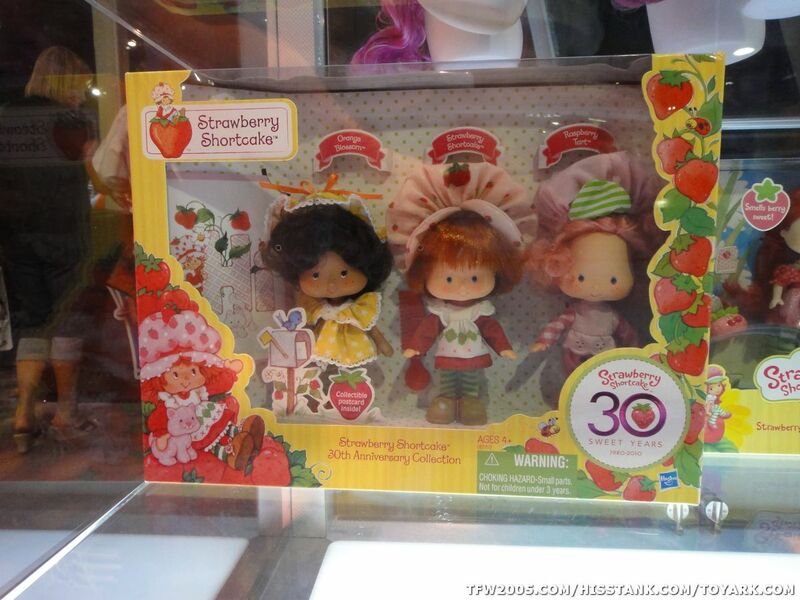 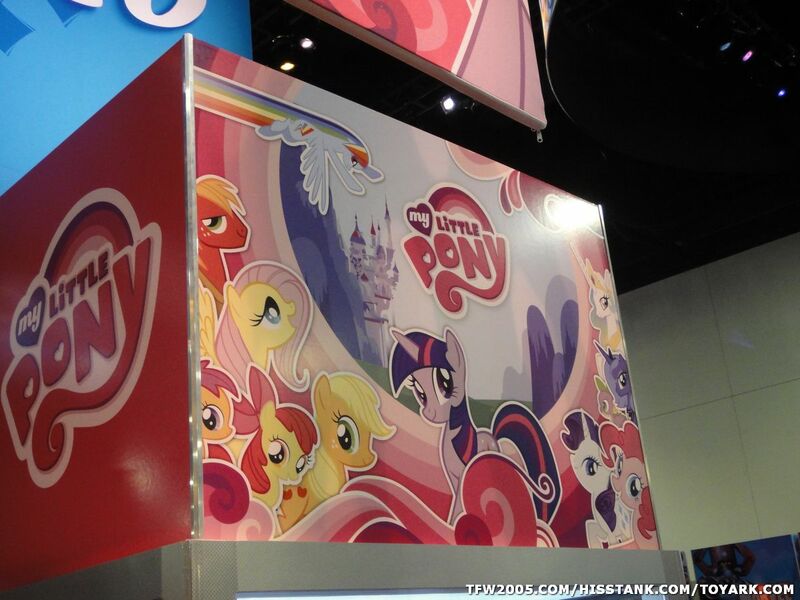 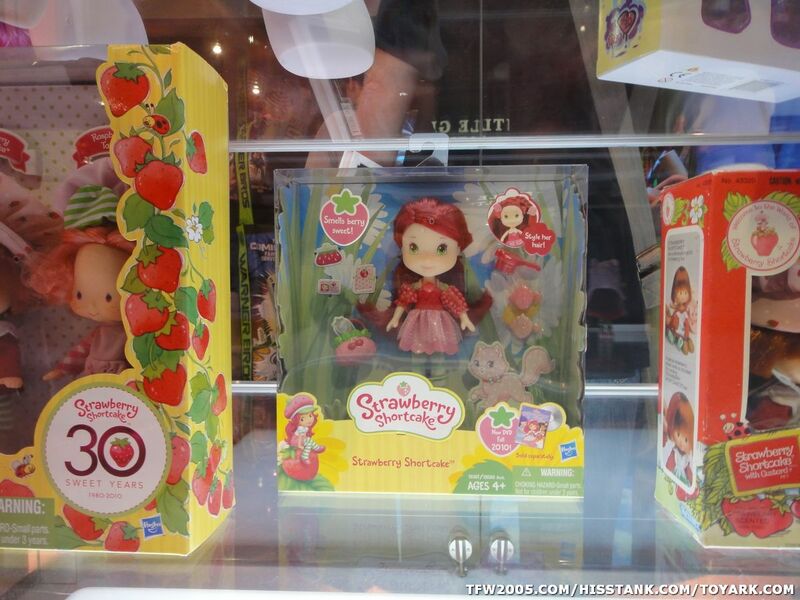 We've now put up images of the girls product from the Hasbro booth at San Diego Comic Con. 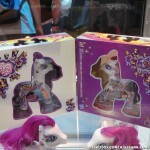 Included in this set is images of the My Little Pony exclusive that is being offered at the con this year.